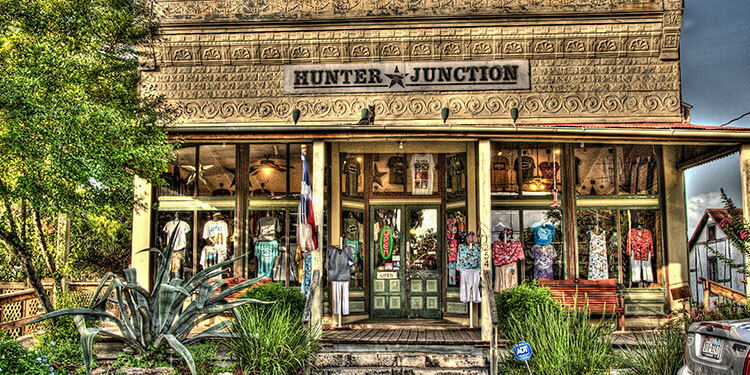 One of the more famous entertainment venues in Gruene, or in Texas, is Gruene Hall, easily spotted in the heart of Gruene where Hunter Road meets Gruene Road. 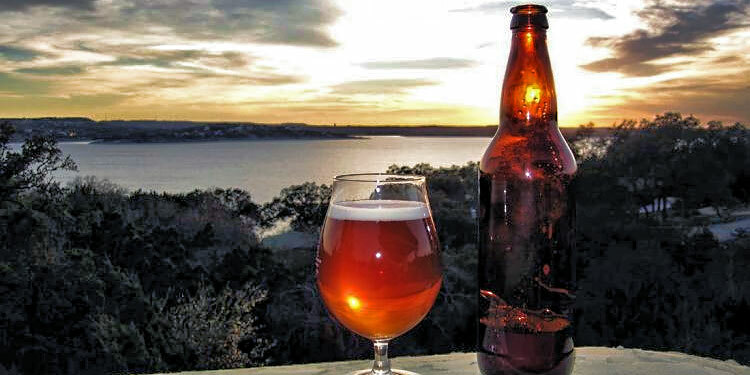 Gruene Historic District’s 30-plus merchants include quaint boutiques, antique & specialty shops, restaurants, a day spa and The Grapevine, with 20-plus wines for complimentary daily tastings. Special events are held throughout the year including an artisan market, Come and Taste It wine event and Gospel brunch, each held monthly. Gruene Historic District was placed on the National Register for Historic Places in 1975, and the District itself and many of Gruene’s buildings have Texas historical markers. When German immigrant farmer Ernst Gruene and his wife, Antoinette, and their sons reached the newly established city of New Braunfels in 1845, they found prime acreage already scarce. A National Register Property since 1975 and one of Texas most beloved destination attractions, Gruene Historic District welcomes well over one million visitors each year. 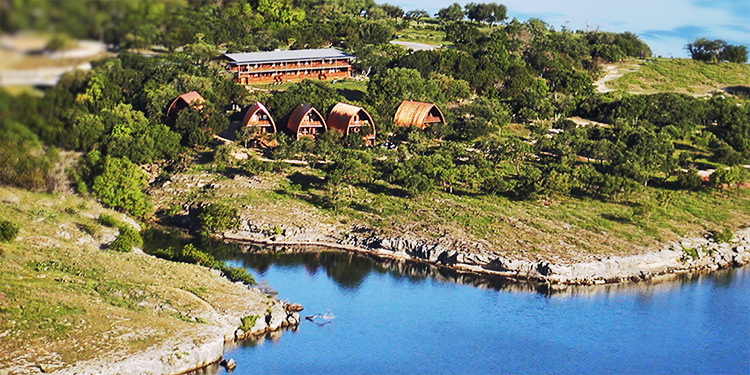 Visitors come to experience live music at Texas’ oldest dance hall, scenic river floats, wine tasting, antique & eclectic shopping, history and more – all in one geographically dense location. When German immigrant farmer Ernst Gruene and his wife, Antoinette, and their sons reached the newly established city of New Braunfels in 1845, they found prime acreage already scarce. They crossed the Guadalupe and opted to acquire nearby river frontage. Thus was the Community of Gruene established. Gruene Historic District was placed on the National Register for Historic Places in 1975, and the District itself and many of Gruene’s buildings have Texas historical markers. The rest, they say, is history. 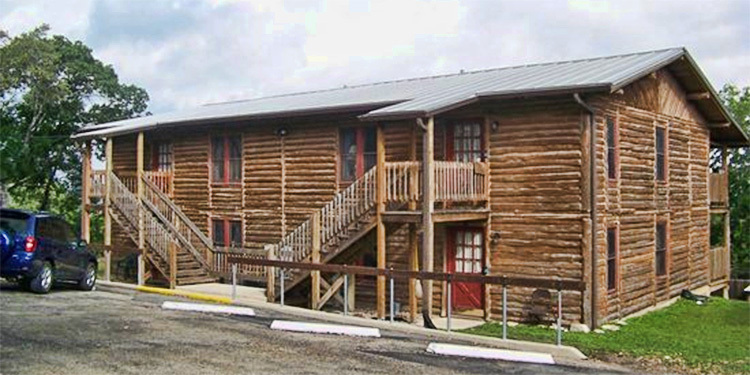 Gruene Hall (circa 1878) helped start the careers of George Strait, Lyle Lovett and Hal Ketchum. Today, the Hall hosts the best up-and-coming artists like Hayes Carll, Brandi Carlile & Pat Green, and the legendary B.B. King, Willie Nelson and Emmy Lou Harris just to name a few! Live music is offered daily (mostly free! ), and all ages are welcome. 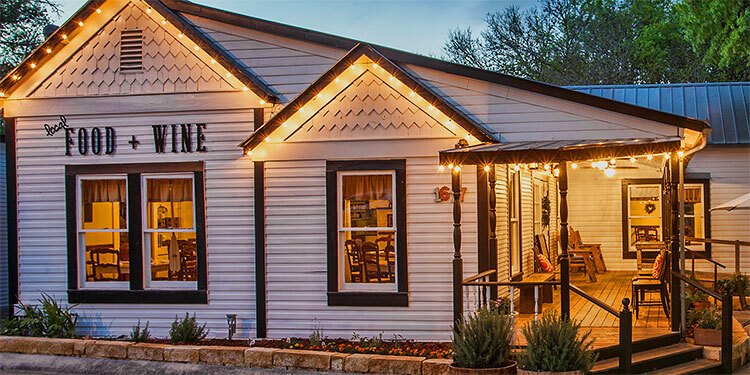 Located along the banks of the beautiful Guadalupe River, Gruene Historic District also provides tubing and rafting adventures, and the rainbow trout fishery is ranked among the best. Dine on tree-covered decks overlooking the river in the ruins of a 133-year-old cotton gin at The Gristmill River Restaurant & Bar. 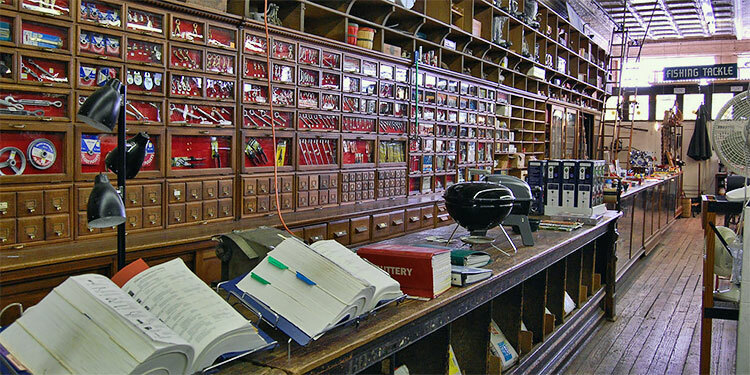 Open since 1977, the Mill serves a broad offering of Texas’ favorite fare cooked to order. Other notable dining options are Mozie’s, featuring sliders and a full bar, and Cantina del Rio for tacos, pizza, burgers, enchiladas and fajitas plus frozen sangria & award-winning margaritas. 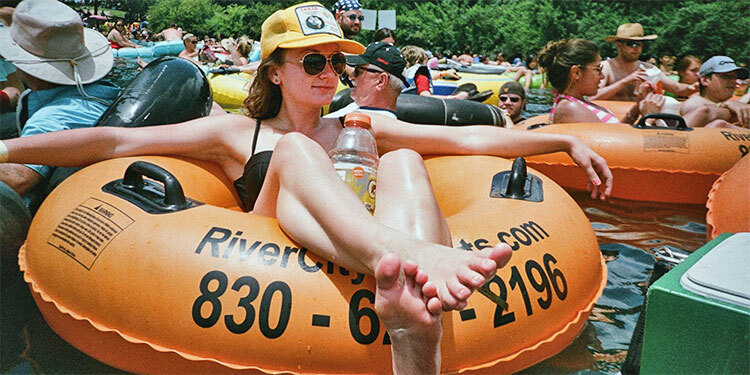 Gruene also offers one of the best-known river outfitters anywhere in Rockin ‘R’ River Rides, headquartered at the Guadalupe River bridge at Gruene. 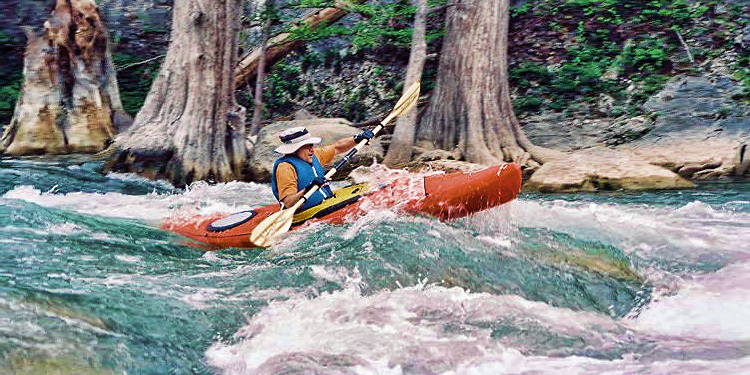 All types of river trips—hour-long or day-long, raft-tube-canoe, guided or unguided—are offered on the Guadalupe and Comal rivers. 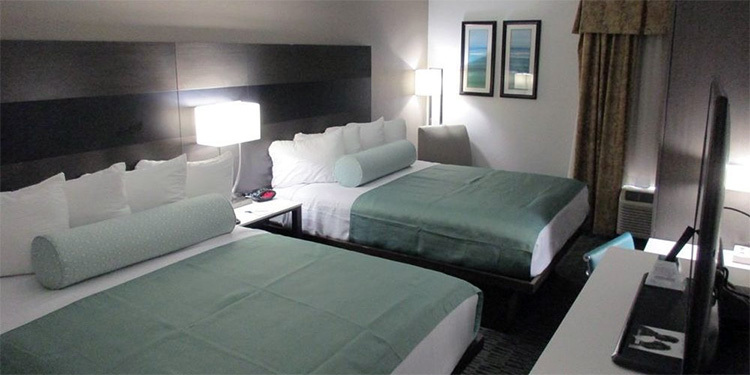 All amenities are available. One of the more famous entertainment venues in Gruene, or in Texas, is Gruene Hall, easily spotted in the heart of Gruene where Hunter Road meets Gruene Road. Open from 11 a.m. every day, and with live music every day, Gruene Hall is open to everyone. It’s Texas’ oldest dance hall. Check the web site at GrueneHall.com for schedules. Oma Gruene’s Secret Garten, at 1263 Gruene Road, is situated in an old pecan grove designed to provide a homey, relaxed atmosphere. It’s a haven for local musicians who perform every day the Garten is open Wednesday through Sunday. Owners Paul Davis and Tracy Graves are founding members of the New Braunfels Blues Society.